Our playroom is grouped into separate areas: library wall which now includes a TV and a sectional in front of it. Behind the sectional is a study area, right next to it is their “salon” which is where all hair and makeup paraphernalia goes and on the other side what’s left of their grocery store and let’s not forget the American Girl corner. I love these for organizing Legos, they come in 3 sizes and in different colors. The makeup section (gawd!) is basically a large shelf I got from Home Depot and purchased some decorative shelf supports to hold it up. It has some clear storage items that most TJ Maxx or Marshalls stores will have, I also found that organizer for necklaces etc and an adjustable vanity chair is also from TJ Maxx. I remember working in midtown Manhattan and constantly being stopped and asked where american girl was. I was like I don’t know, all around us? Ha! And clearly whoever came up with the concept and was able to convince the general public that paying $36 for teeeeeeeeny tiny PJ for a doll was normal, is clearly a genius! When my girls asked for the dolls, I first started them off on Target’s Our Generation dolls and now they have both. I looked into the beds for the dolls and it’s just crazy expensive. So I bought these instead, much more reasonably priced. I still had bunch of clothes and accessories to sort through and even the non AG storage options were expensive, pretty small doll armoire was around $45 and I would have needed several. I had an old Ikea kids bookcase, I removed the 2 bottom shelves, put in a rod and ordered a bunch of matching hangers. 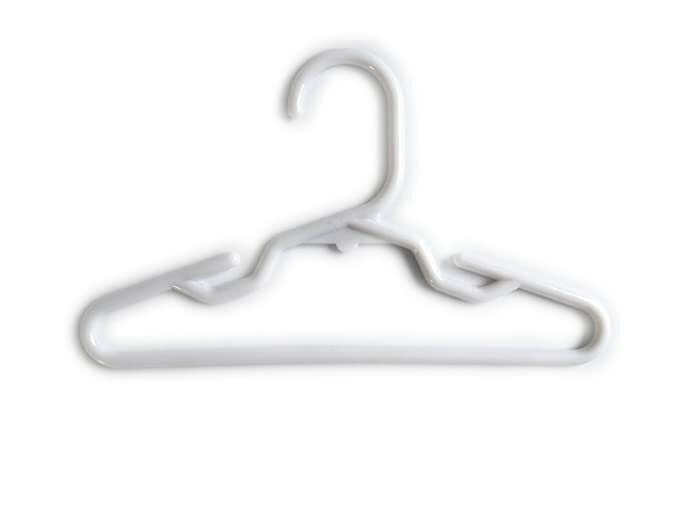 You can get fancy and buy doll wooden hangers but I just got basic white ones from here. Behind the sectional, and yes I got the kids off white playroom sectional from Pottery Barn but Ikea has similar options, I have a storage unit from Ikea. I love this one as the sectional kind of hides it and I labeled all drawers. Shockingly though, stuff still ends up in wrong drawers and/or on the top of the unit. Who came up with Shopkins? I mean they are vacuum food. And I tell you that the minute you end up buying all the stuff (ice cream parlor, pet shop, grocery store, spa etc) they are no longer interested. Same thing with Little Ponies. Frustrating. Best things to buy at Trader Joe's. Marie Kondo method - organizing endgame? You are the sweetest! I am aiming to be useful but would for sure lose on any contest! Glad you liked it, hope you’ll stop by again!